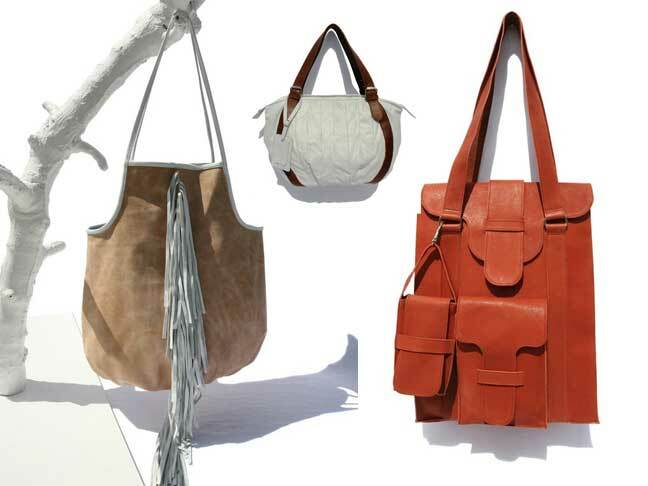 Any one of these beautifully handcrafted handbags would be the perfect accessory for updating your Spring 2012 wardrobe. 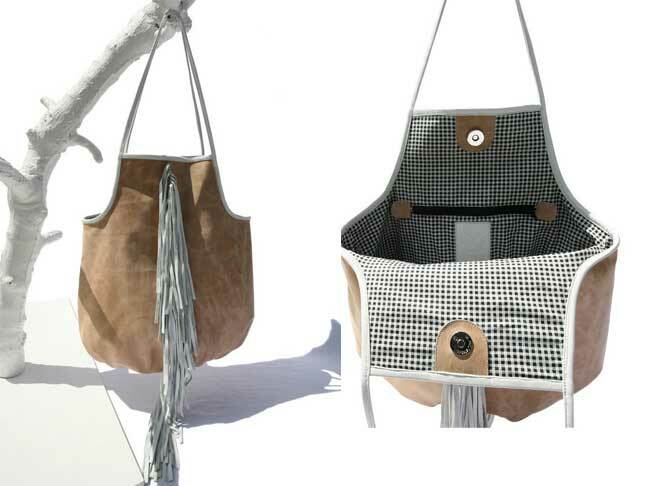 Dominique Sepulveda draws much of the inspiration for her handbag designs from her favourite architects and it shows in her attention to all the detailing on every piece which she carefully handcrafts herself. Custom orders are also available. This Wright II is done in a textured tan cowhide and accented with white leather straps and just the right amount of tassel accent to play against the clean lines of it’s design. And to add even more interest to it’s design, the interior of this purse is lined with a contrasting black and white lining. 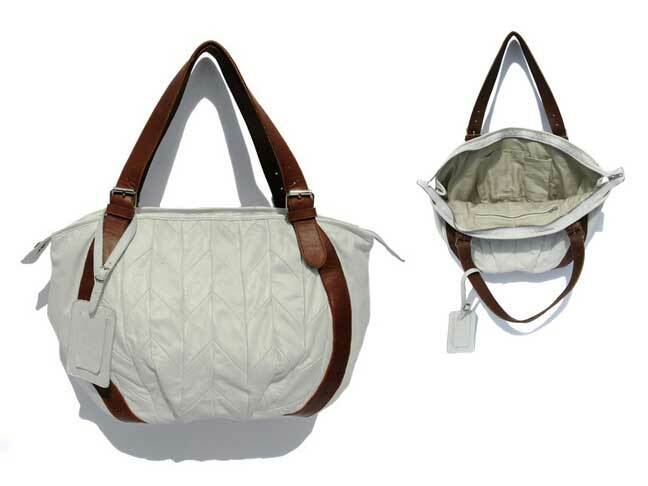 This unique handbag is called The Piano and it’s sewn with a special quilting technique in soft white lambskin and the contrasting reinforced straps are done in a rich brown cowhide. 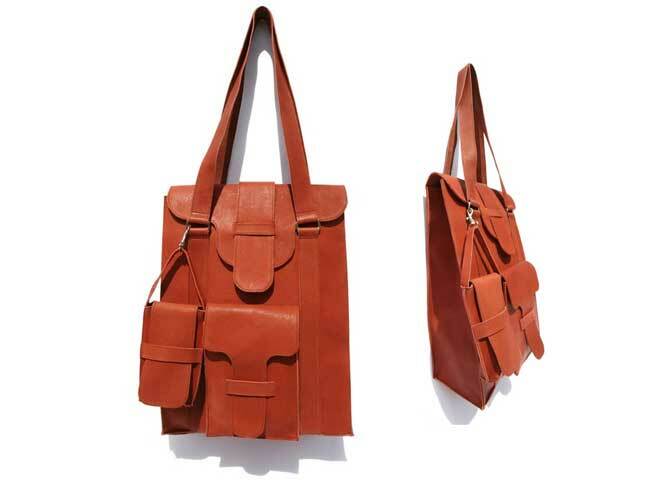 The clean architectural lines of this la Rocha in a rich cognac coloured cowhide will make it the perfect accessory for the Spring 2012 colour palette, plus it’s exterior pockets are super convenient to access your cell phone or keys.